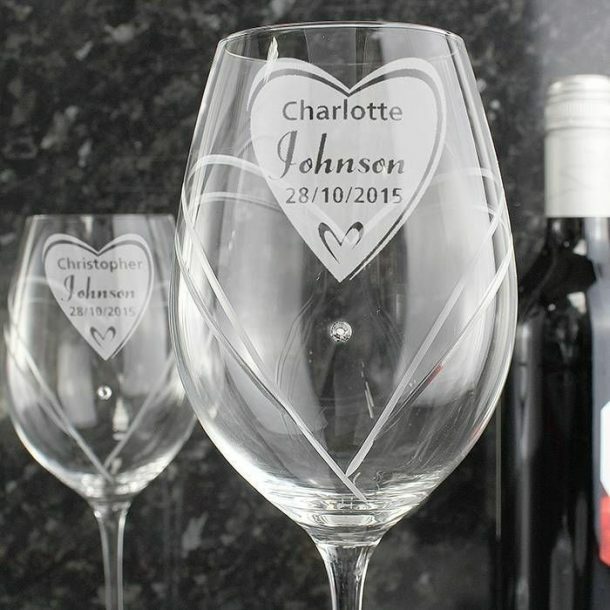 A seriously stunning pair of Personalised Big Heart Wine Glasses With Swarovski Elements that will make an attractive gift idea, for any occasion. This set has been designed and produced by expert craftsmen, the pair being hand cut and etched with a stunning heart design detail within each glass. Each glass is complemented with swarovski elements, and hand polished to give perfection in every detail. 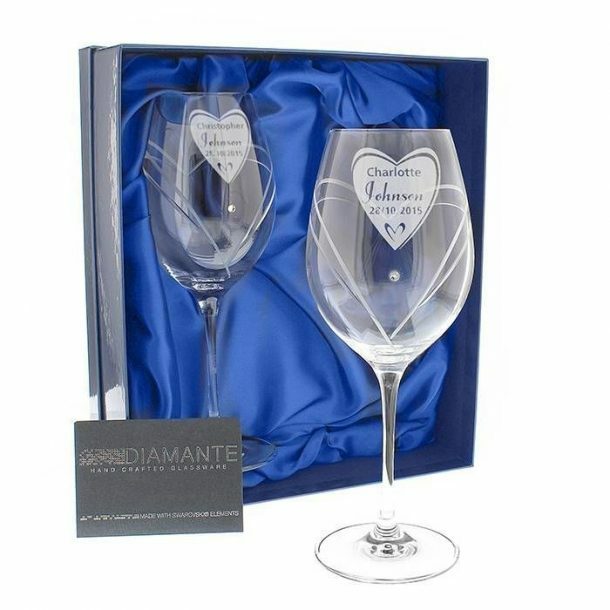 Presented in an elegant blue silk lined presentation box, this set is a gift that will leave other gifts behind. 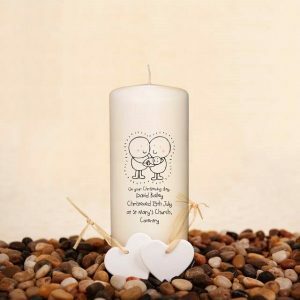 Adding the couples names to each glass will give uniqueness, and will also remind them of your kind thoughtfulness every time they use the glass. 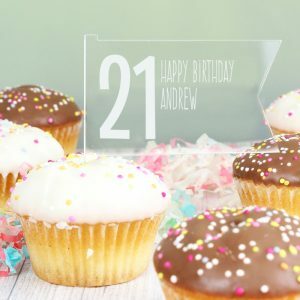 On each glass add a name using 12 characters, and their surname again 12 characters. 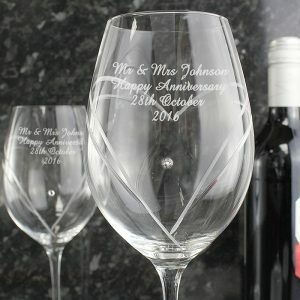 A date can also be added to both glasses using 10 characters. 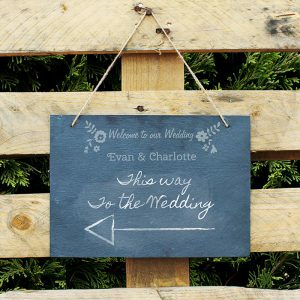 These details will be expertly engraved within the frosted heart design. 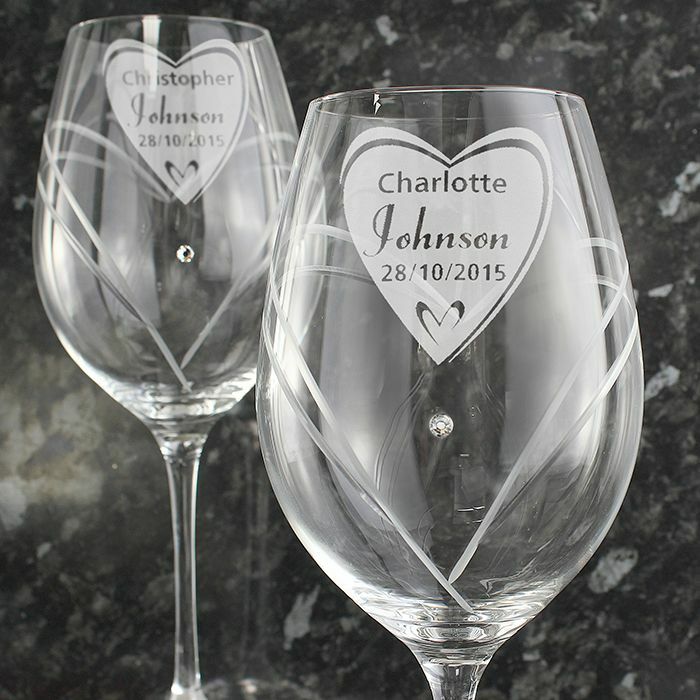 A further heart design sits behind the personalisation on each glass. 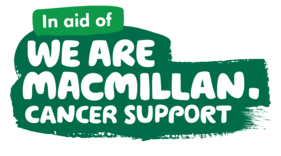 Due to the font type used please refrain from using all capitals in your personalised names. 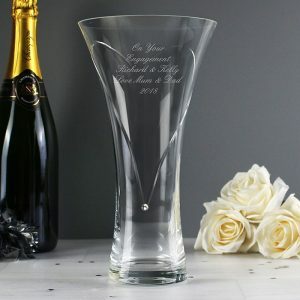 This stunning glass set is perfect for so many occasions whether you choose them for a wedding gift or for a special anniversary present they will be cherished. 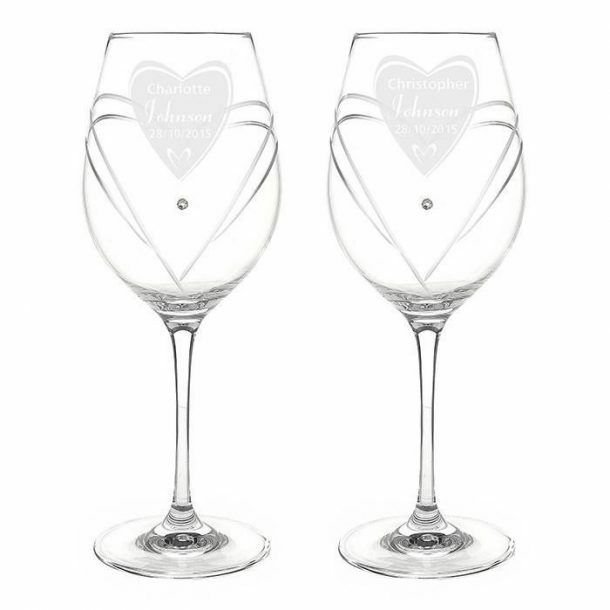 Spoil each other to a touch of luxury on valentines day, and if you know a couple who are to be engaged and you’re looking for an engagement gift idea, then these glasses are perfect for them. A splendid set of wine glasses highly detailed in design and a superb gift. Please note this item is hand blown and may be subject to unique characteristics within the glass. Really special gift grandma loved them on her birthday so thank you. Recommended. Can’t fault these wine glasses and they arrived on time. Just as described and made a lovely birthday present for my wife. 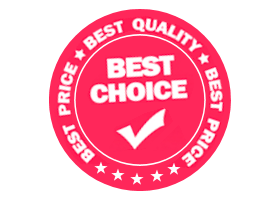 Very pleased to with the service from customer support they were on the ball with my order. Very happy with my purchase.